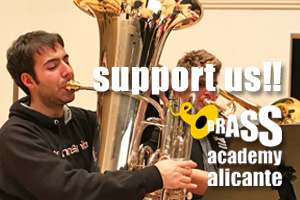 professional career at the age of 19 as principal horn of the Frankfurt Opera. de Nice and the Deutschen-Symphonie-Orchester Berlin. 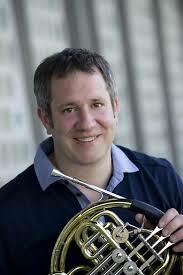 Stefan Dohr has been the principal horn of the Berlin Philharmonic Orchestra since 1993. Bernhard Haitink, Christian Thielemann, Ingo Metzmacher and Daniel Harding as well as Claudio Abbado. He is also a member of the Berlin Philharmonic Octet as well as the Ensemble Wien-Berlin. Haydn and Strauss, Stefan Dohr’s interest also lies in works by contemporary composers. Johannes Wallmann (2010), Toshio Hosokawa.